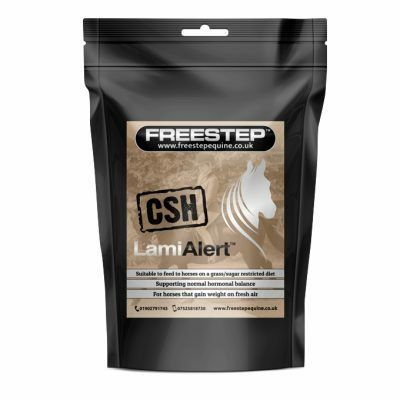 Naturally supports the renewal of normal gastro-intestinal function. Horses stabled for long periods, competing horses and those travelling have limited access to grazing and even less access to vital plant nutrients which a horse relies on. GG GastroFree contains a wide range of plant nutrients to replace what is missing in todays diet. 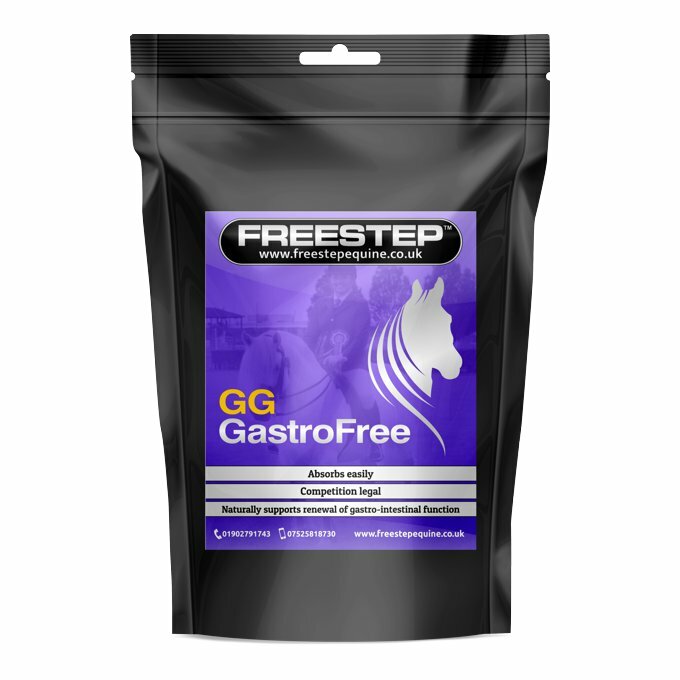 GG GastroFree can be given one 25ml scoop twice a day for a month. 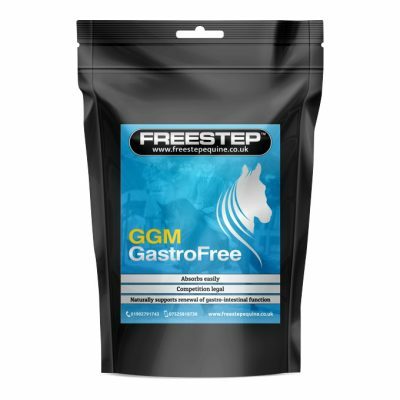 For horses involved in competition and travelling a complete the 500g bag, to maintain go down to one scoop a day or onto our GG GastroFree, one scoop a day. 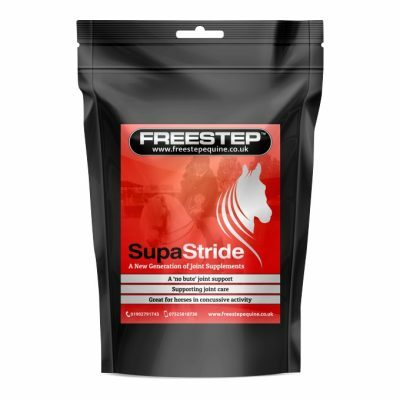 This product is formulated to comply with the FEI and recommended up until 24hrs prior to racing for the BHA. 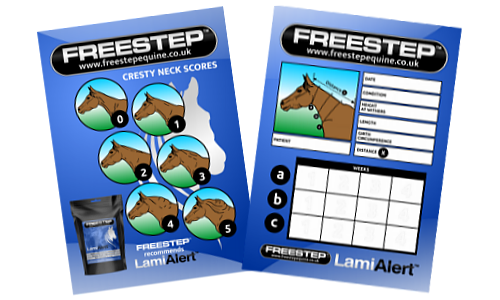 Not to be fed to breeding mares. COMPOSITION: Avena Sativa Herba, MgO, Dandelion, Marshmallow, Chamomile.